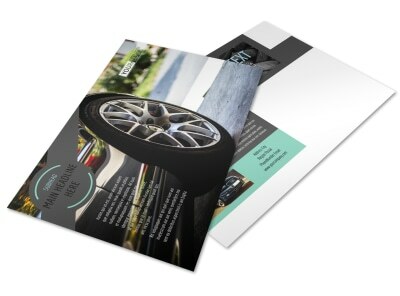 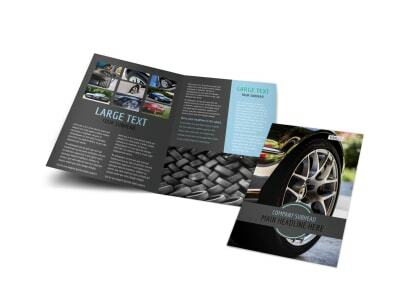 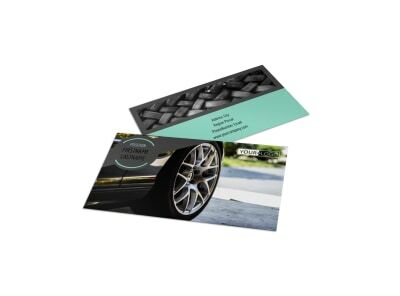 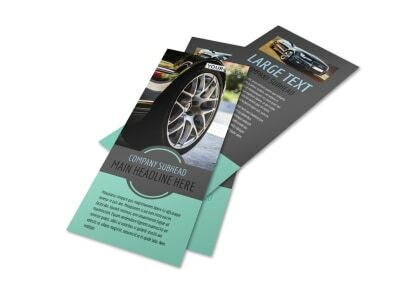 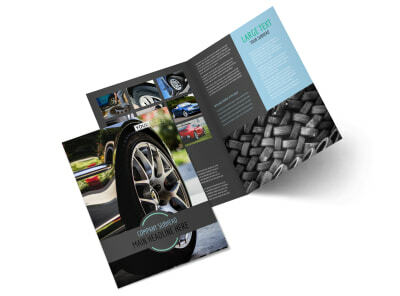 Customize our Tire Store Postcard Template and more! 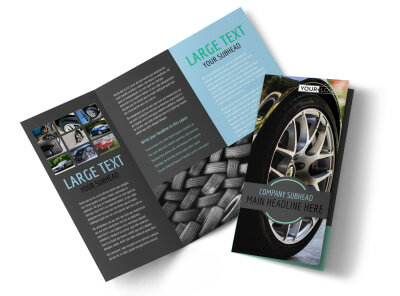 Advertise a tire special or a promotion on tire rotation with tire store postcards. 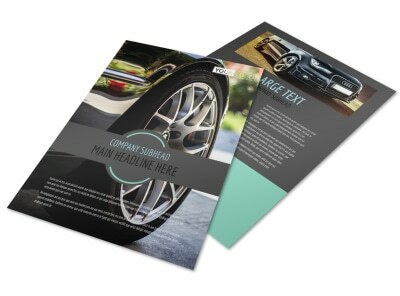 Customize your own design using our templates and editor. 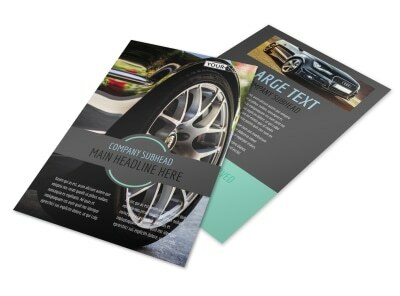 Select a layout and color scheme, then add custom text detailing your message. 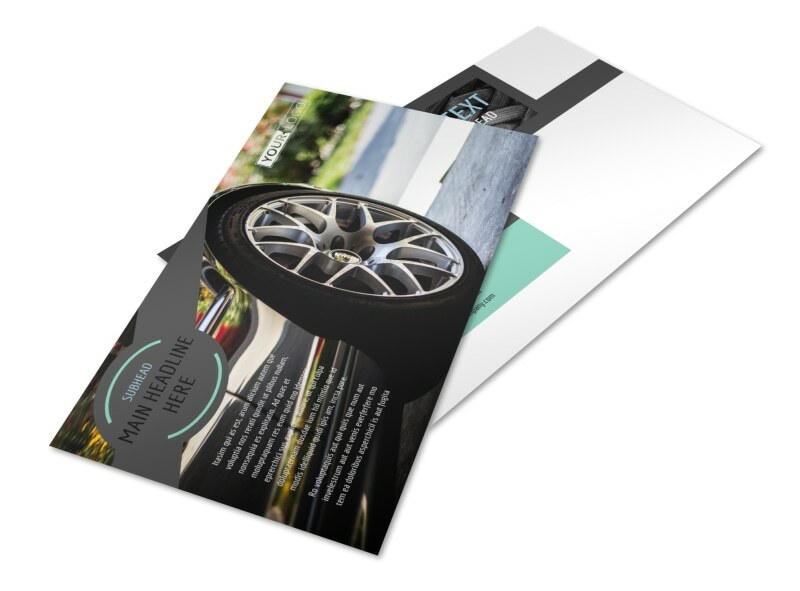 Once you are satisfied with the results, print your postcards from anywhere, or let us handle printing while you work on balancing tires and keeping customers safe.